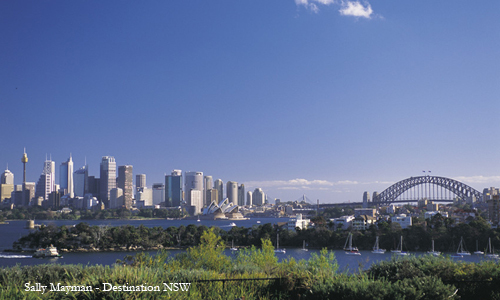 Sydney is one of the world's largest cities, with so much to offer. From the history of the Rocks to the beauty of Bondi there is plenty to see and do. So call us today to plan your next school excursion to Sydney.